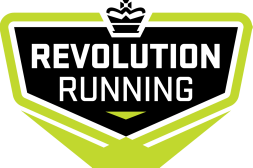 Thank you for taking a moment to help make RevRun the BEST! 1. Please make sure you write in FIRST and LAST name of coach. 2. The ratings are from A to F.
​A = Excellent. F = terrible. 3. We appreciate you being a member of the team! Please write in the coach's name. If you didn't choose one, leave it blank.